We’ve often described our airspace as having its origins in the 1950s and 60s, and how today’s traffic is flying through designs that were never meant to handle that kind of volume, but what does that mean exactly? It’s a question we’ve tried to answer with a data visualisation that looks back at the last 70 years of air travel and I hope you’ll find it as fascinating as I do. Based on independent historical research, flight records and CAA archive material, the video charts the history of the UK’s skies from the 1950s to the present day. From the dawn of the jet-era and Concorde through to the advent of the low cost airlines and the modern age of mass air travel, it catalogues the incredible success story of UK commercial aviation, but also starkly illustrates how the structure of UK airspace has had to evolve – and sometimes struggled - to keep pace with ever growing traffic levels. Looking back, the thing that strikes me most – beyond simply how much busier the skies have become - is how revolutionary those 1950s and 60s pioneers really were. Doing things that hadn’t been done before, from the development of the jet engine to Europe’s first airways - Britain earned its credentials as a world leader in aviation. But since then, the evolution of our industry has become increasingly slow and piecemeal. As the population has grown, so has its appetite for air travel – as long as it’s cheap and we aren’t personally affected by aircraft noise. Today we are in need of our own revolution, just as important as that of 70 years ago. Over 3 million flights a year are expected in the UK by 2030 and a dramatic re-imagining of how our airspace is structured and managed is now required. The advent of highly precise satellite based navigation would allow us to keep aircraft higher for longer, provide more reliable and equitable noise respite for communities near airports and help radically cut carbon emissions. This whilst also ensuring we have the airspace capacity we need for the coming decades and keeping everyone safe. Now is a once in a generation chance to recapture the confidence and pioneering spirit of the 1950s and 60s. 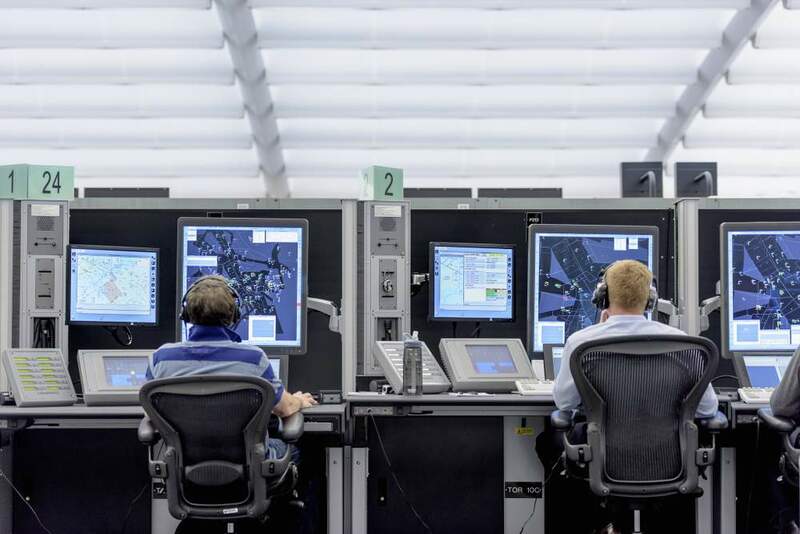 We go right back to the birth of modern air traffic control. In 1949, airlines called on the government to improve the state of UK ATC by adopting the system of airways – effectively invisible motorways in the sky -used in the United States. By 1950, ‘Green One’ Europe’s first airway opened, running from Woodley near Reading to the Welsh coast, followed by a further five the next year. 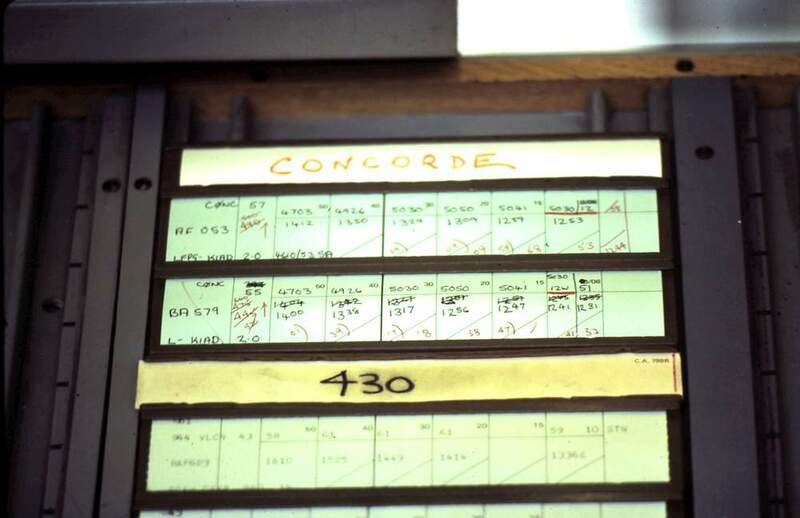 Heathrow was seeing just 30-50 flights a day (compared to 1,350 today) with Blackbushe, Hurn and Croydon all operating scheduled flights, while the opening of the redeveloped Gatwick in 1958 necessitated new airspace structures over the south east. The 50s also saw the introduction of the first turboprop (Viscount) and jet (Comet) airliners. Into the 1960s and steadily increasing air traffic, spurred on by the rise of package holidays, saw traffic grow from one to 15 million passengers a year. The ensuing debate about the need for more airport capacity in London made the headlines (sound familiar?) 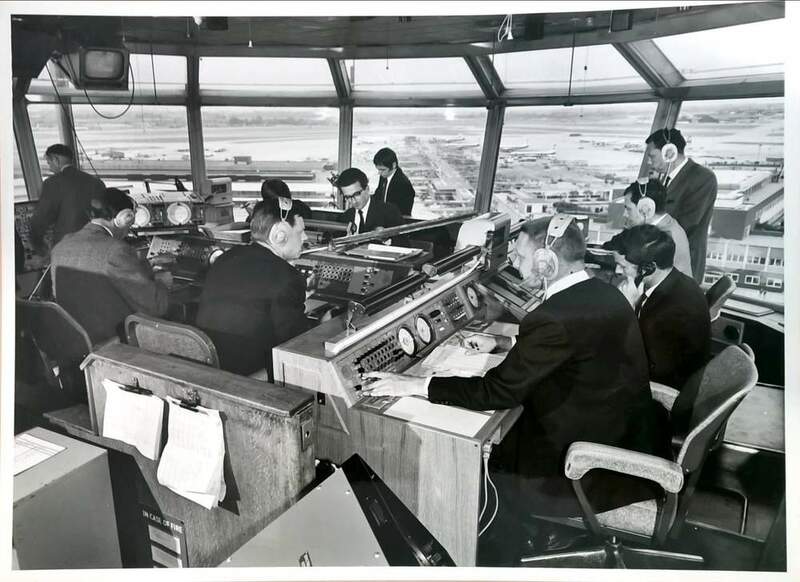 and 1962 saw the creation of our forebear - National Air Traffic Control Services - with the task of providing a guaranteed route structure for commercial air traffic while maintaining maximum flexibility for every sort of flying outside controlled airspace. To help deal with rising growth, standardised arrival and departure routes were introduced at many airports. In many cases these routes are still in place today – A380s and B787s flying routes designed for Comets is just one of the reasons we need an airspace rethink. By now you’ll see that the airspace has already taken on a very familiar shape, with much of what we are still using and living with today now in place. The 1970s saw the first commercial flight of the Queen of the Skies - the Boeing 747 - as well as the iconic Concorde. 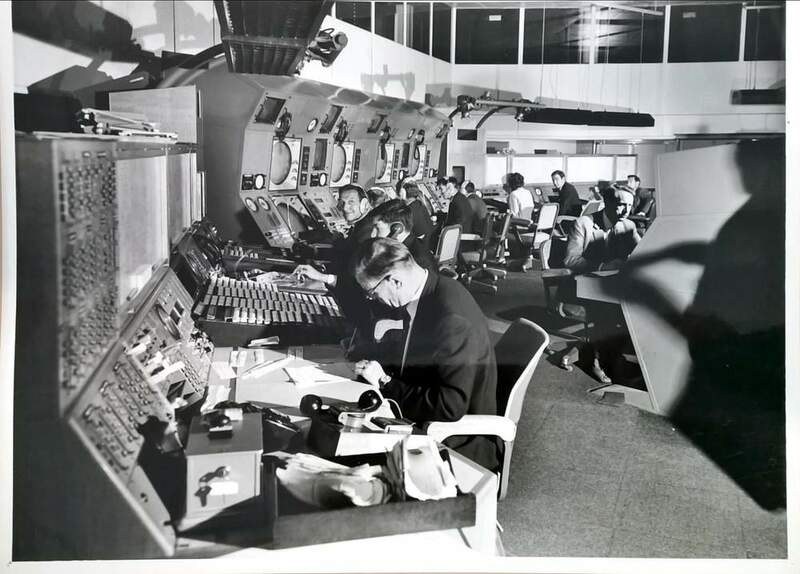 There were also major advances in air traffic control technologies with the introduction of secondary radar, which provided controllers with much more information on an individual flight, and the first ‘blind’ landing at Heathrow using the new Instrument Landing System – a technology that is now commonplace in most airports around the world. 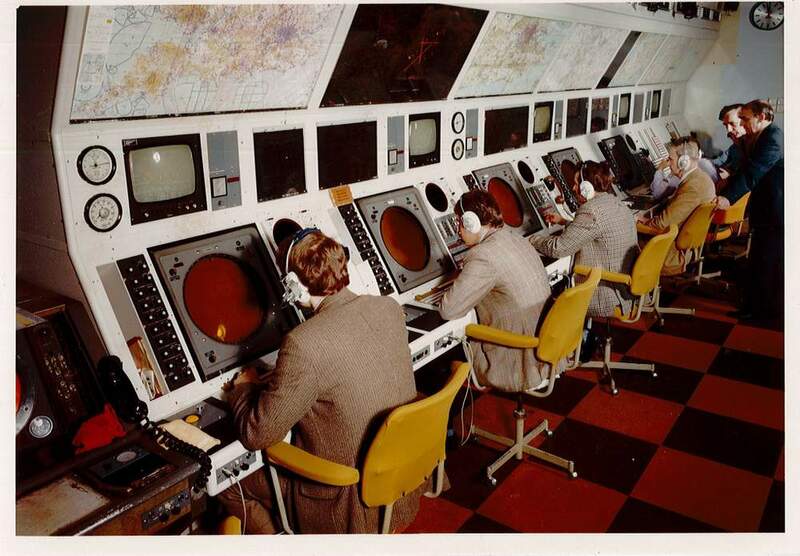 By 1977 all of the UK’s upper airspace was controlled by air traffic control to help make best and safest use of this valuable resource. 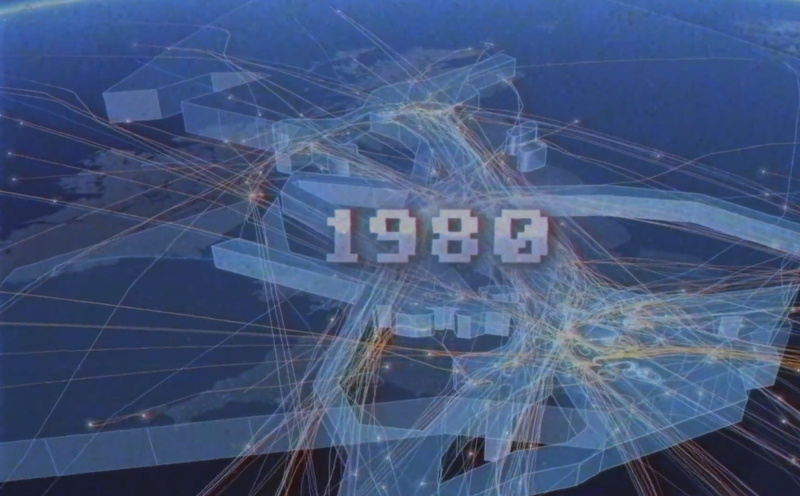 The 1980s saw yet more growth in air travel, with the green-light given for an expanded Stansted and the opening of London City Airport. But a lack of concerted action and investment in air traffic control infrastructure, both in the UK and across Europe, was resulting in major delays during the summer peak season by the end of the decade. This resulted in the first Flow Management units being set up all over Europe (including in London)to help ease out traffic bottlenecks. European air traffic had now doubled since the early 70s. The birth of the low cost airlines with the introduction of the Single European Aviation Market in 1994 saw another huge increase in flights and really ushered in the age of modern mass air travel. The same year also saw the government announce plans to privatise NATS, something that finally happened in 2001, with the aim being greater transparency with the CAA and a more sustainable source of investment. 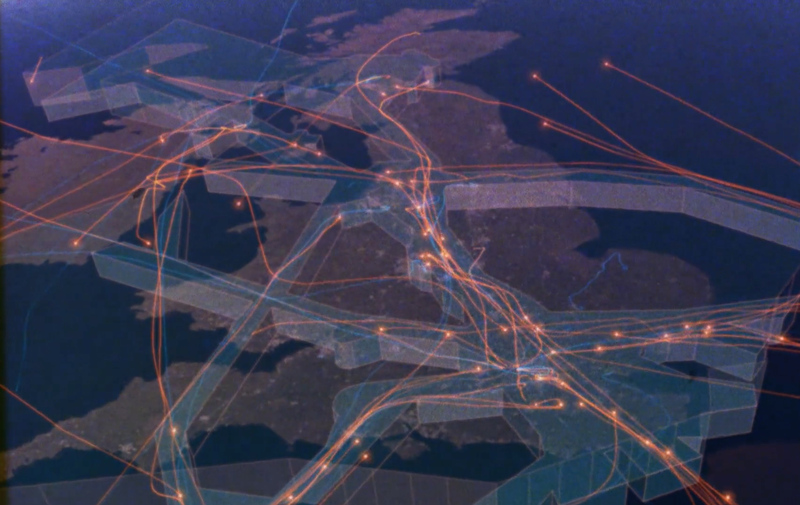 The 90s also saw the introduction of the‘Flexible Use of Airspace’ between civil and military ATC to help better utilise the available capacity. In 1999 the Single European Sky initiative was launched, with the aim of better integrating Europe’s patchwork quilt of ATC providers and technologies to boost capacity and safety. 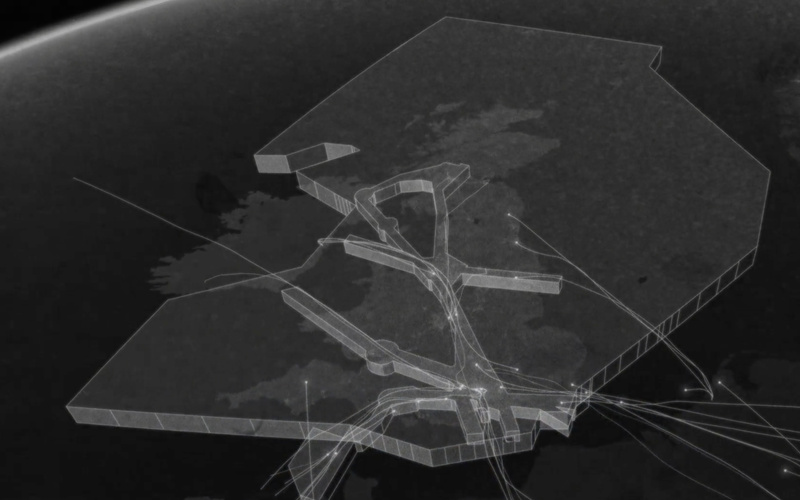 The UK/Ireland Functional Airspace Block would later become Europe’s first in 2008. Global air traffic fell substantially following the terrorist attacks on 9/11, and then again in the wake of the financial crisis in 2007/08. 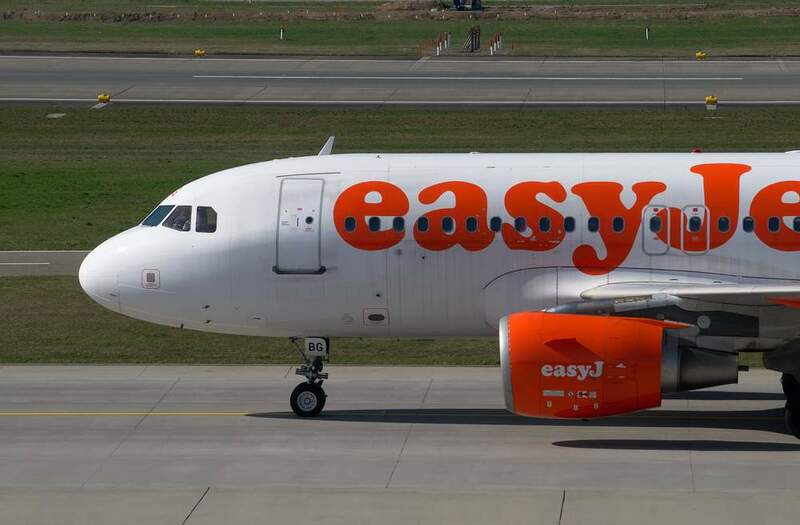 Only now are they back to their peak, with around 2.5 million flights a year in the UK, but year on year growth is also outstripping every forecast as more and more people want to fly. 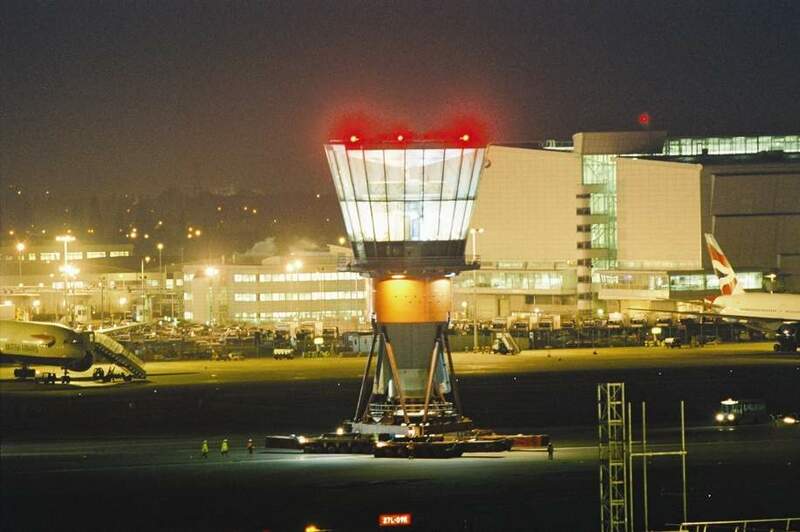 In 2015 NATS announced a £600m investment programme in next generation Single European Sky based ATC technology, but also warned that needed to go hand in hand with airspace modernisation if the benefits were to be fully realised. NATS is greatly indebted to John Pluquet, Independent Air Traffic Management Analyst and historical consultant, for his ongoing support on this project.